The team placed an electrode, activated by a device, on the healthy side of the brain instead of the area around the stroke. A new way to help people recover from stroke has been discovered by a Dunedin neuroscientist from the University of Otago, in New Zealand. According to a recent report, the team has gone against traditional thinking by implanting an electrode into the undamaged side of the brain. In a world-first, the team targeted the healthy side of the brain with electrical stimulation, instead of the area around the stroke. 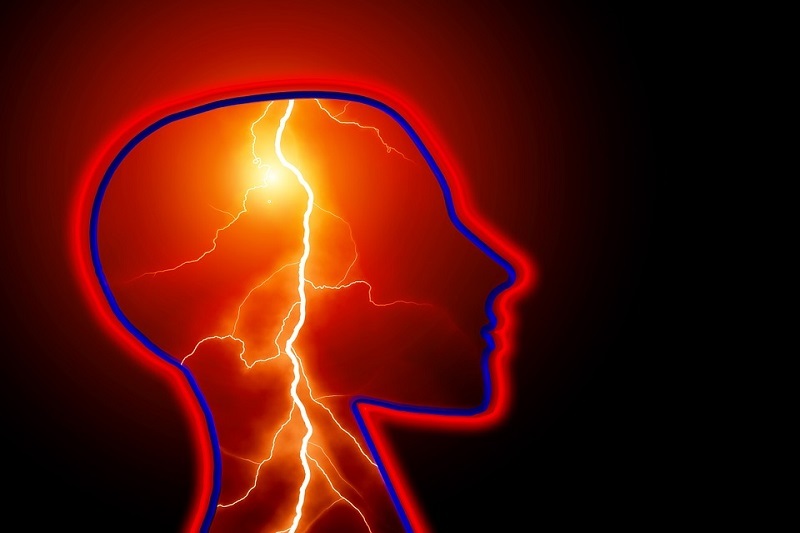 Putting an electrode in the healthy side of the brain when someone has a stroke on the other side is really not a conventional thing to do. The team is potentially putting something that could be risky on the good side. Studies show that a third of the 9,000 people, who have a stroke each year, will never regain full movement. The neuroscientist theorised that the healthy side of the brain was overcompensating for the damaged side, and inhibiting its recovery. But to test his theory, Professor John Reynolds needed the help of the only man in the world with a patent for the technology, a pioneering Belgian neurosurgeon Dr Dirk de Ridder. The Belgian neurosurgeon also tried to treat the damaged part of the brain, without success. Together, they developed a novel device. They received funding from the Ageing Well National Science Challenge, which allowed them to put the device to the test. During surgery, an electrode is placed over the brain’s motor cortex, which controls movement. Then, a wire is tunnelled under the skin to the chest, where a stimulator is implanted, similar to that of a pacemaker. From a surgical point of view, it is very safe. The brain cannot even be seen because it is covered by the dura mater. Two men volunteered to trial the device. Four years ago, the 61-year-old volunteer had a stroke at work, which initially robbed him of his speech, and all movement down his right side. Despite rehabilitation, the volunteer still could not use his right arm and hand. He shared that he cannot feel the stimulator at all, which was only activated by another device when he has physiotherapy. Furthermore, the volunteers could not grip anything when they started, and at the end could lift at least 7kg. More importantly, they had regained fine motor skills which can hamper stroke patients. The stimulator does not make them better. It is still the rehabilitation that is responsible for that. What the stimulator does is it allows parts of the brain to wake up during the session and form new connections. The team of researchers is now hoping to secure more funding so that a bigger trial can commence. Hopefully, the bigger trial will lead for a wider use of this technology in treating stroke patients.